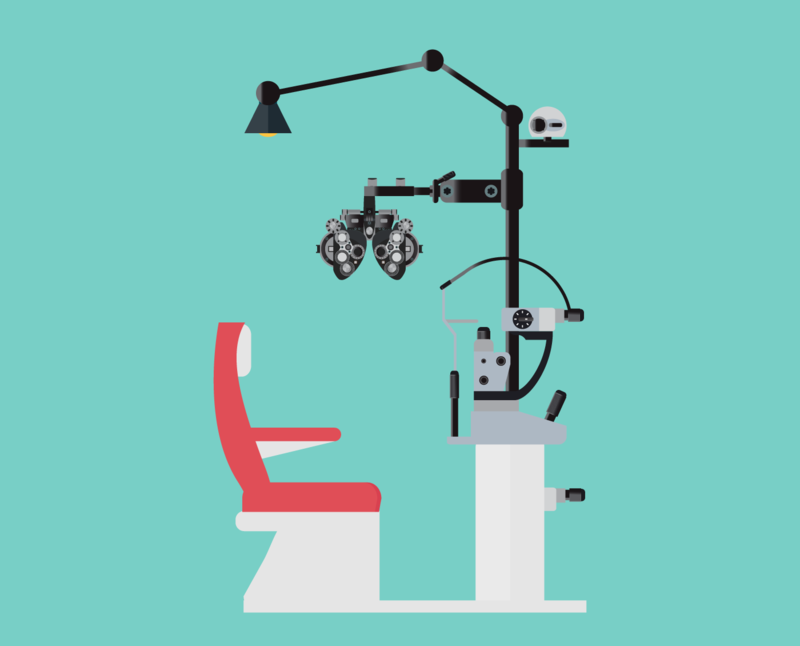 We know that the coming shortage of ophthalmic surgeons, along with the anticipated increase in patients, creates urgency for productive surgeon time in order to grow the practice. Plans for growth must challenge the status quo – what should the Practice do differently? But how to think differently when everybody is so busy? The Cataract Surgeons’ patient facing-time is a limited resource, and there is a need to re-assess: time for surgery, surgical planning time, patient/chair time, admin, management and learning. What is needed and what can be shortened? Innovation in the ophthalmic space is constantly evolving and results in more options that take time to explain for the Practice and understand by the Patient. More sophisticated diagnostics and surgical techniques create additional time pressure on the surgeon and the practice team. Save surgeon “Chair Time“, have more patients a day and more surgeries. Yes! But patients expect so much more. Patients now have consumer expectations; being made to wait and then rushed to make decisions are common patient complaints. Practices that proactively engage and help patients are often better able to manage patient chair time and meet or exceed expectations. Reduce patient communication barriers and anxieties even before the consultation for highly productive “Chair Time“. According to an article by Ultra Risk Advisors, poor communication with patients is one of the top five reasons doctors are sued. This could be a driver for many doctors to be more conservative in their recommendations. Yet, repetitive discussions with any patient is boring and takes too much time. Innovative communication can be highly efficient – longer time does not equal better understanding. Now is the time for a personalized in-practice marketing solution for ophthalmology practices. The tolerance for yesterday’s approach is declining daily. Patients are becoming more technology savvy and aware of how it can improve their experience. Patients expect to be aware of their personalized options before their appointments. In turn, Practices will optimize “Chair Time” focused on those who expect advanced options. Productive, personalized chair time enabled by patient experience technology!